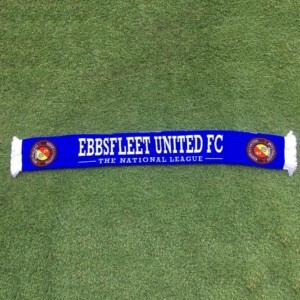 Ebbsfleet United will have a second Charles on the team sheet after signing 19-year-old Barnet striker Elliott Charles on an initial one-month loan deal. 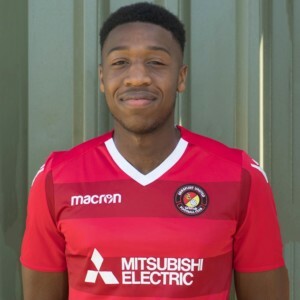 Target man Charles, 6′ 2″, signed a professional contract with the Bees in May 2008 after scoring 20 goals for their Protec Under 18s side. He made his Bees debut against Brentford in August 2008, before enjoying spells on loan with Farnborough, Lewes and Hemel Hempstead Town, before returning to Barnet and making five substitute appearances towards the end of the season. 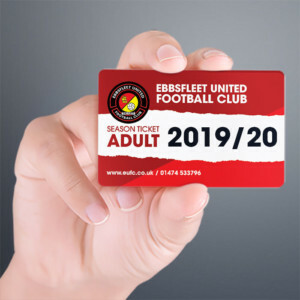 His attributes include a good aerial ability and injection of pace as Fleet manager Liam Daish bids to get his side scoring again, having seen Charles in action in a closed-doors friendly against Barnet in midweek.